Each summer Murchison is a mecca for visitors seeking the great outdoors – fishing, rafting, walking, white water kayaking, jet boats, horse treks, mountain biking and gold panning. There is a wide range of accommodation available ranging from backpackers, campgrounds to luxury lodges in spectacular settings. 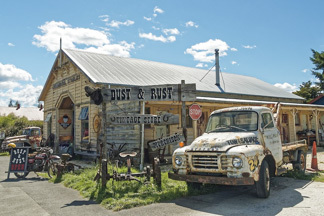 Located in the top half of New Zealand’s South Island, Murchison is a small town that holds an undiscovered outdoor paradise for its visitors. With rural charm, natural beauty and truly unique and stunning outdoor adventures to be experienced. 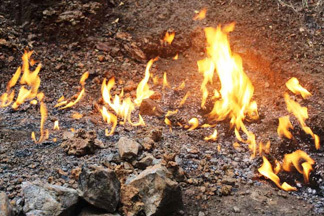 The Murchison district is steeped in history from the days of the gold miners and the early settlers. It’s many buildings are still in their original condition from the late 1800’s and early 1900’s. Murchison and the nearby village of Lyall were once one of the largest gold mining settlements in the South Island and Murchison was also the epicentre of the 1929 Murchison earthquake (also known as the Buller earthquake). which you can learn more detail about it at Murchisons district museum. In contrast to the towns old world charm, families can enjoy a leisurely day rafting the rivers, trying your hand at gold panning, zip line across the Buller River, walk the longest swing bridge in the southern hemisphere, experience the Buller River by jet boat or hike to some of the most amazing vantage points and experience the rare beauty of the ‘Natural Flames’. You can spend a day, weekend or week and fill your days with outdoor activities, on the rivers. 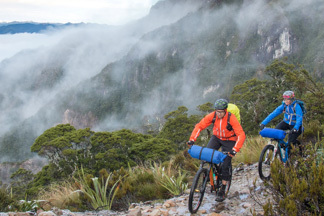 For the land enthusiasts you can play nine holes of golf, enjoy short walks and experience the excellent mountain biking trail called the “Old Ghost Road”, which goes all the way from Lyall to the West Coast. 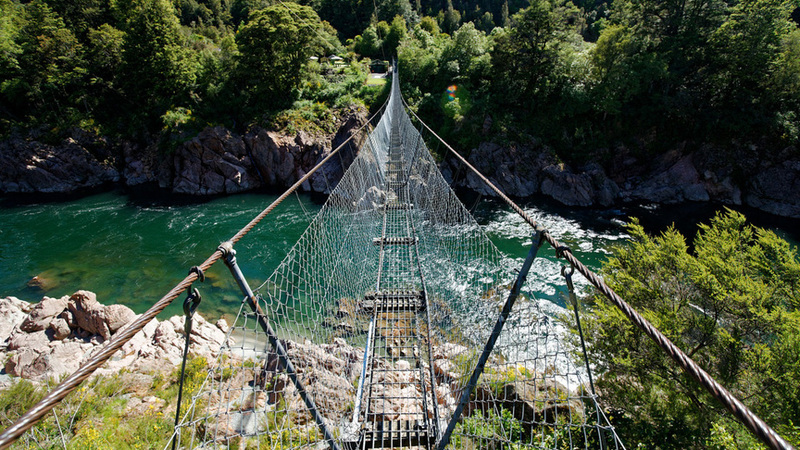 Let Murchison leave you with the most memorable adventures of your South Island Road Trip. 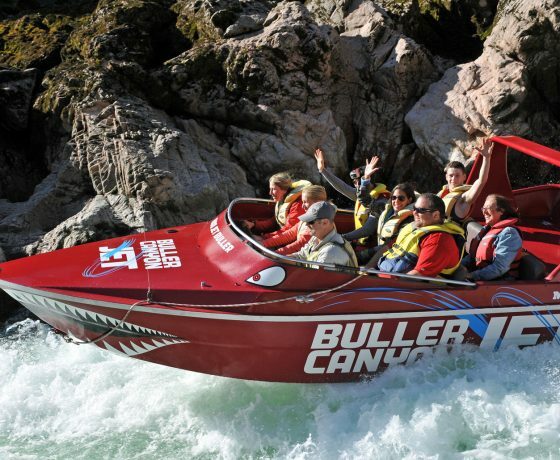 Let us take you on a thrilling, quintessential Kiwi jet boating experience on the mighty Buller River.